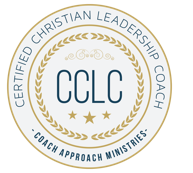 The Faith Coaching Toolkt is a 13-session curriculum for training others to use coaching in faith conversations. 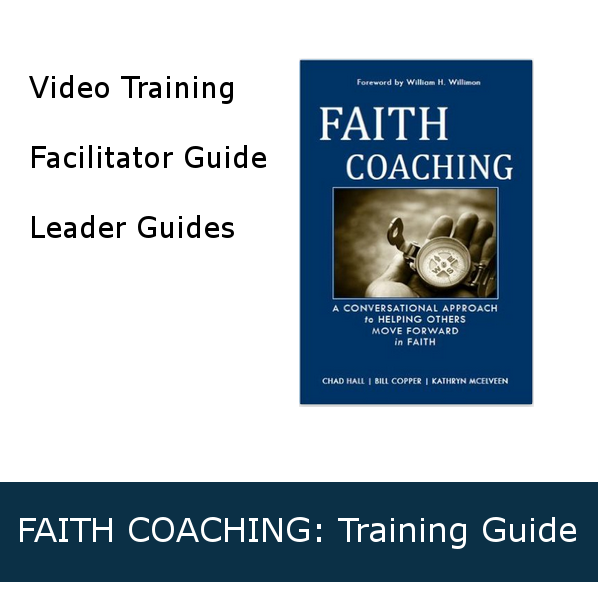 The Faith Coaching Toolkit is a 13-session curriculum for training others to use coaching in faith conversations. 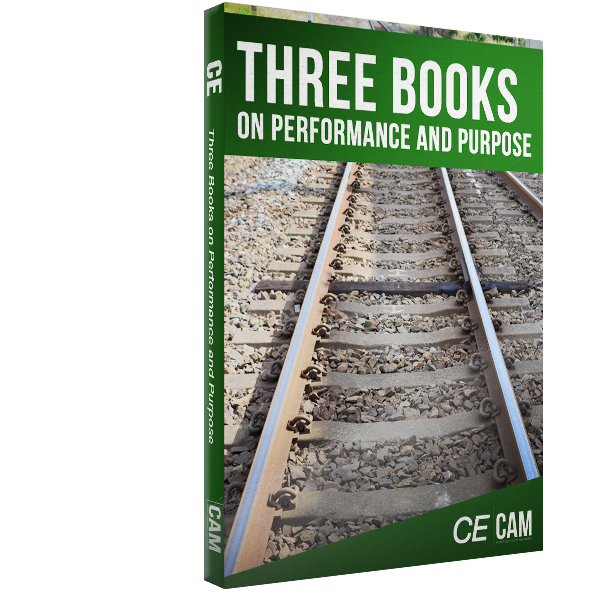 You will receive a leader’s guide as well as reproducible participant materials. 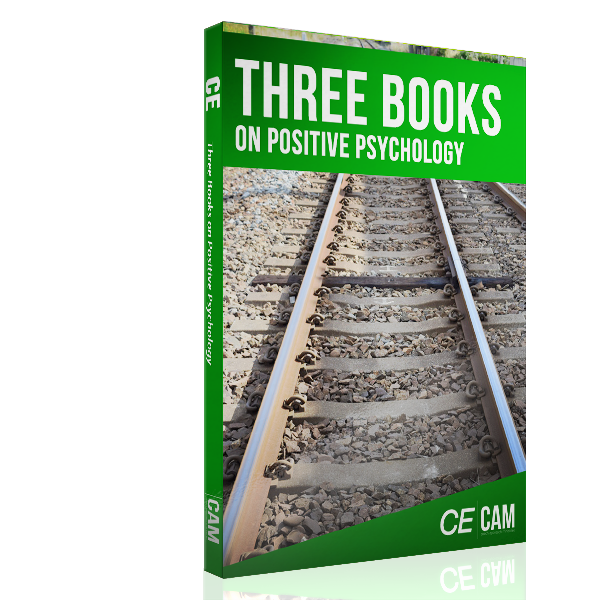 Once you purchase the toolkit, you will receive a link to the online video training. You can download the leader and participant guides at the end of the video.